Our Raw Silk Pink Granite Stones are extensively used for flooring, treads, slabs, countertops, cabinets, etc. Our company is a proficient Manufacturer and Supplier of Raw Silk Pink Granite Stones from Rajasthan. 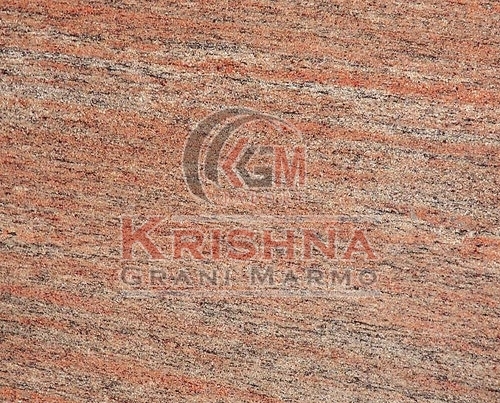 The Raw Silk Pink Granite Stones offered by us features fine finish and durability. We carry out strict-quality-tests before the final dispatch of the Granite Stones. We hold the expertise of delivering bulk orders of the Pink Granite Stones.